Left Bank of the Charles: Zuckerberg is Boy of the Year for 2010. 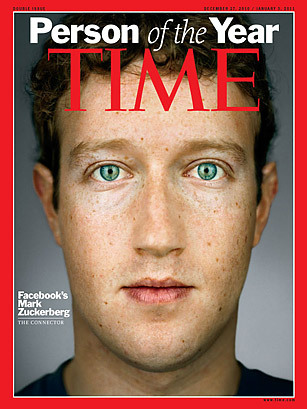 The Facebook boy has been named Time's Man Person of the Year for 2010. Congratulations, Mark Zuckerberg. Didn't we win this distinction a few years back? 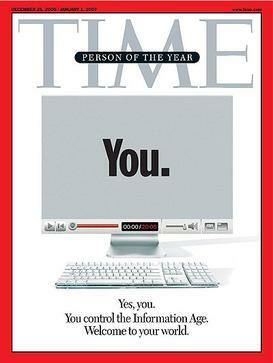 "Yes, you," Time magazine proclaimed. "You control the Information Age. Welcome to your world."